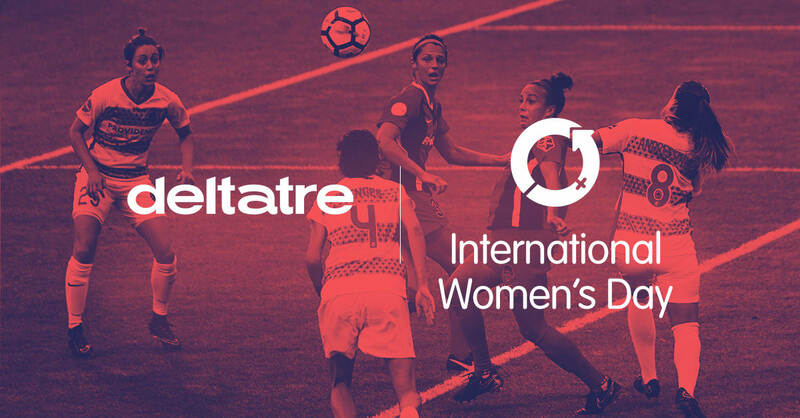 Today is International Women's Day, and at Deltatre we celebrate this recurrence as a community of uniquely talented and driven individuals operating as a united global team. We work towards a shared goal: transforming the way the world consumes sport and entertainment, all while promoting an inclusive community that celebrates the diversity of our workforce. It's a great occasion to remind all of us that a diverse organisation is a successful organisation and that an inclusive work environment is one where everyone can feel completely themselves, respected for who they are and what they bring.